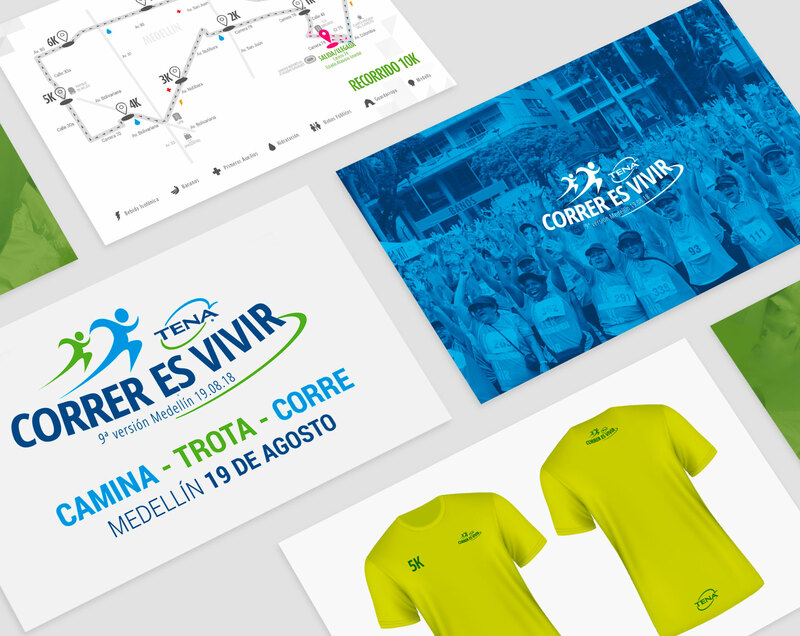 The brand image for Correr es Vivir was created by Celeste in 2009, the year in which the event was founded in Medellín. 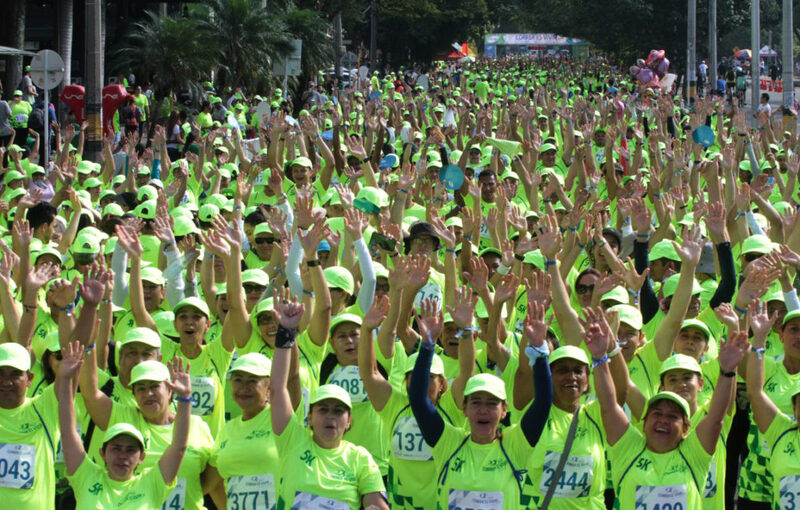 At present also it is realized in Pereira’s cities and Cali. 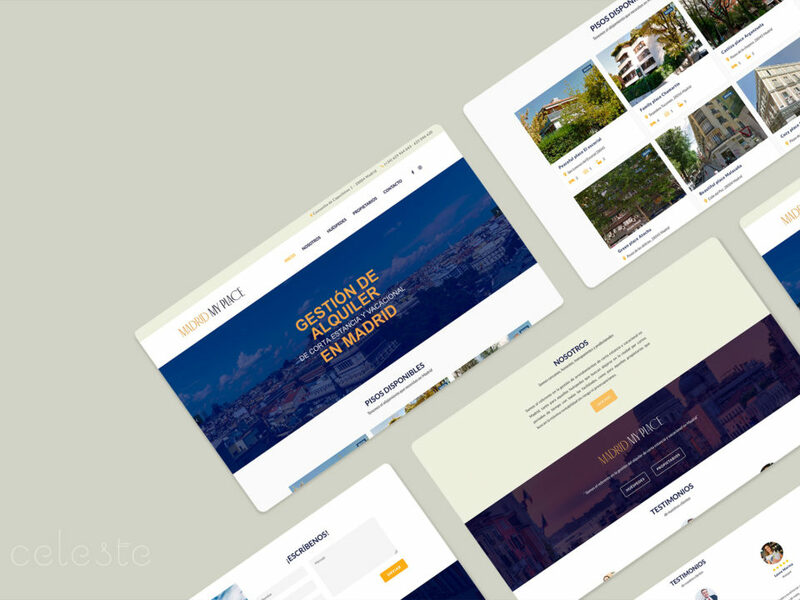 Celeste continues, year after year, making the graphical advertising campaigns of this recognized event. 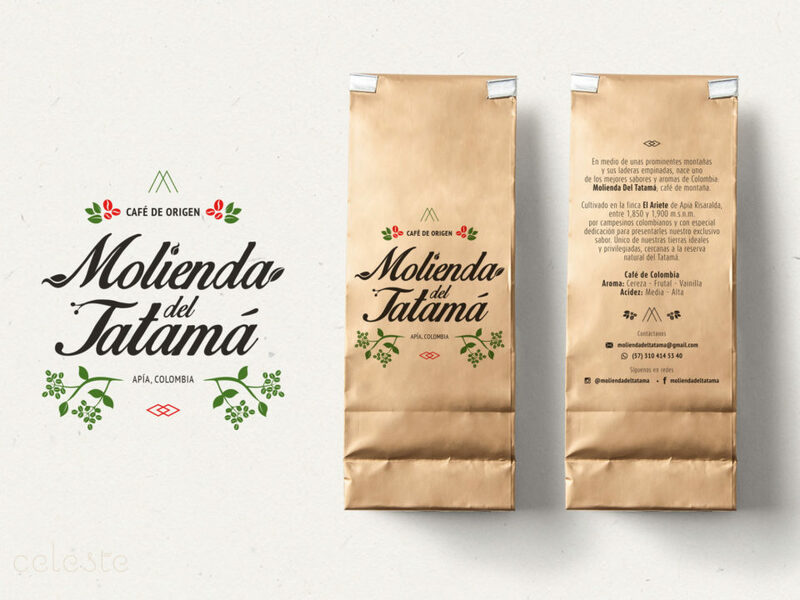 Made for: Tena, Medellín, Colombia – Year 2009 to present.